Mitchell and Justin unpack "American Flagg!" and the comic book philosophy of the controversial Howard Chaykin. 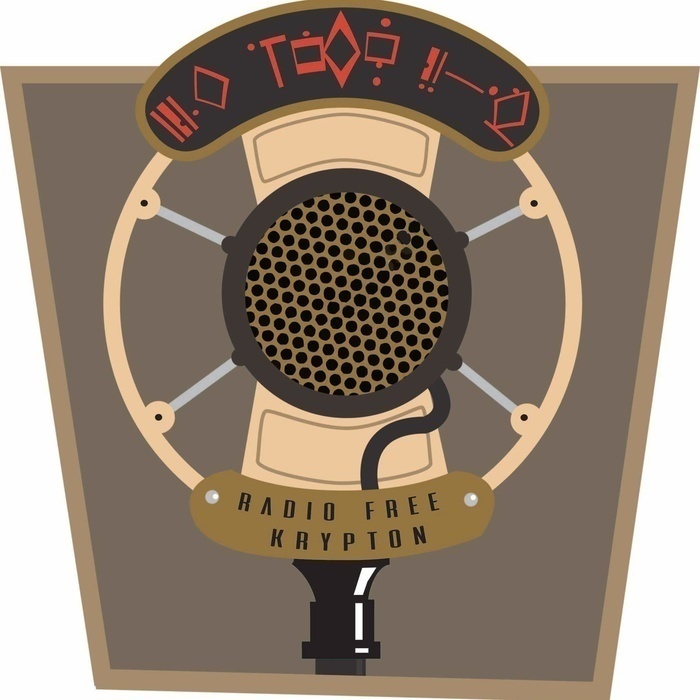 This episode features an interview Mitchell did with Chaykin at Toronto ComiCon in March 2018. Where on the political spectrum does Chaykin fit and what does his work have to say about America? Correction: A previous version of this podcast references the murder of a lead character in issue 1 of “Divided States of Hysteria.” That character is attacked but not killed. We apologize for this error.